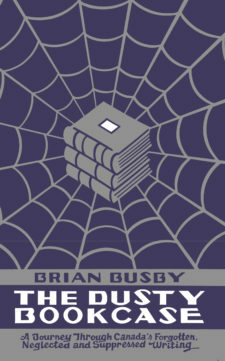 Brian Busby’s books include Character Parts: Who’s Really Who in CanLit, In Flanders Fields, and Other Poems of the First World War, and numerous titles written under cover of noms de plume. 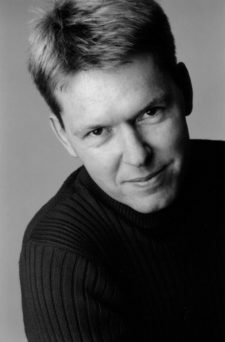 His proudest achievement is A Gentleman of Pleasure: One Life of John Glassco, Poet, Memoirist, Translator and Pornographer, which was shortlisted for the 2011 Gabrielle Roy Prize. He and his wife currently live in St. Mary’s, Ontario.